Organise your finance in advance loan pre-approval is a big advantage. Approach your lender or have a mortgage broker visit you to find out how much you’ll be able to borrow and what your repayments will be so you know how much you have to spend. Invest the time in inspecting as many properties as possible. This will give you a better understanding of the market, put you in a better position to negotiate, and help you recognise a bargain or an overpriced property. Most agencies and all of the major property search sites such as domain.com.au and realestate.com.au have ‘property alert’ facilities. Simply enter your details and your property requirements and you’ll be emailed as soon as a property meeting your criteria is listed. This helps give you a jump on the market and saves considerable time. Find a Pest and building company you would nominate to do the pest of the house you will put an offer on. For the few hundred dollars these will set you back, they are absolutely worth it for your peace of mind. They will help ensure you don’t end up with unknown problems which could cost you thousands down the track. Book a Pre-settlement inspection visit the property on the day of settlement to be sure there are no surprises. Be absolutely positive that the property was left exactly as you had agreed upon in the contract. 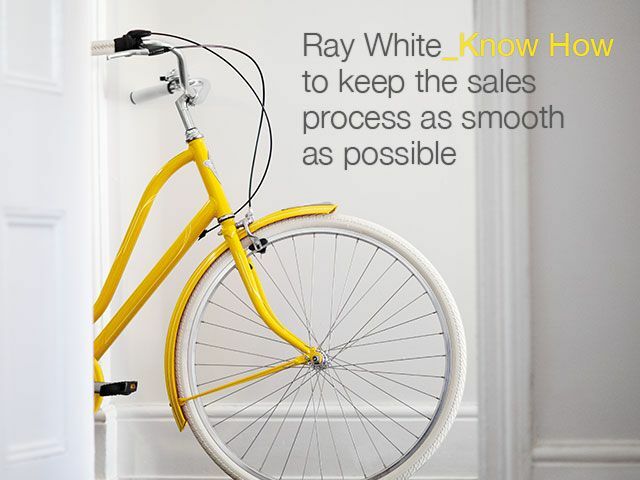 If you need anymore information please don’t hesitate to contact us on 07 3386 0011 Ray White Logan City are always happy to help.